This spinoff of the film of the same name tells an entirely new story that just happens to take place in an elliptical orbit with its cinematic partner. The disappearance of two young men in a remote Australian town catches the attention of local cop Emma James, but she knows that she can't solve the mystery alone and enlists the help of an experienced aboriginal detective in the form of Jay Swan. Together, this mismatched pair finds themselves uncovering the seedy underbelly of this small town, but these detectives also finding conflict in their divergent heritages and backgrounds. 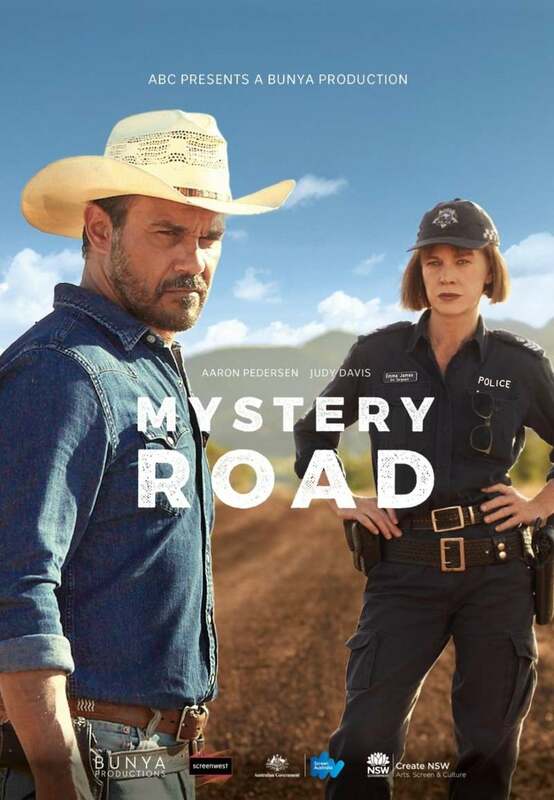 DVDs Release Dates is the best source to find out when does Mystery Road come out on DVD and Blu-ray. Dates do change so check back often as the release approaches.